The FINANCIAL -- A joint meeting on the monitoring of the SME development strategy of Georgia and the launch of the third cycle of the Small Business Act for Europe assessment took place on 7 June 2018 in Tbilisi, during a meeting of the Private Sector Development Advisory Council. The meeting was organised by the OECD in the framework of the EU-funded project ‘EU4Business: From Policies to Action’. 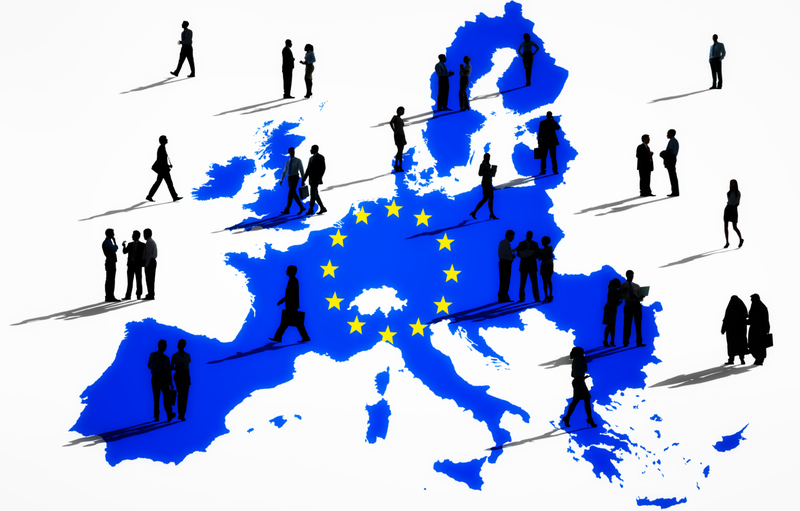 The Small Business Act for Europe is an overarching framework for the EU policy on SMEs. It aims to improve the approach to entrepreneurship in Europe, simplify the regulatory and policy environment for SMEs, and remove the remaining barriers to their development, according to EU4Business. Georgia, with the support of the OECD, adopted the SME Development Strategy 2016-2020 and corresponding action plans for the implementation of SME reforms. In this framework, the Ministry of Economy and Sustainable Development of Georgia has requested OECD’s assistance in assessing the implementation of the SME strategy thus far, identifying outstanding issues for developing the SME sector in Georgia, and improving the monitoring system to better assess the results of reform implementation. Following a first meeting of the Working Group on the SME development strategy of Georgia held in February 2018, this second meeting included a presentation by the OECD on the implementation status of the Georgian SME strategy and action plans, preparing Georgia for its second Peer Review at the OECD Eurasia Competitiveness Roundtable in November 2018. Georgia has made substantial progress on all strategic directions of the SME strategy, with notable results in the areas of access to finance, including gradually decreasing interest rates for SMEs, and considerable efforts to support SME internationalisation by introducing a pilot FDI-SME linkage programme, according to EU4Business. The third cycle of the SBA assessment for the Eastern Partner Countries will start in September 2018. The OECD team presented the assessment framework and timeline for the third SBA assessment cycle, which aims to broaden the scope to allow for an evaluation of the overall business environment conditions for enterprises – with a particular focus on business integrity, competition and contract enforcement.